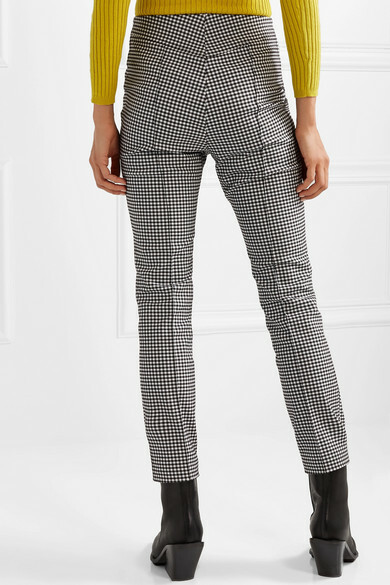 Opening Ceremony's cady pants make classic gingham look so fresh and modern. 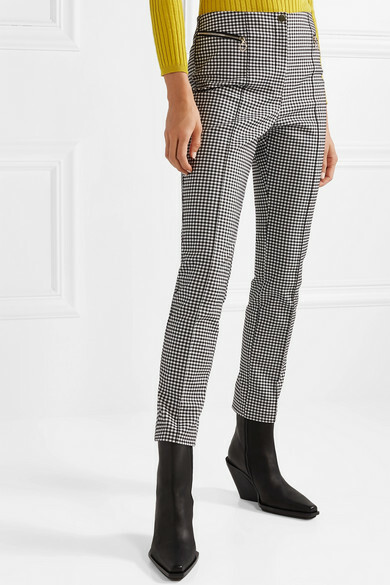 Designed to sit high on the waist, this slim-fitting pair has streamlining seams along the skinny legs and is finished with zipped pockets - the circular pulls are such a cool touch. Wear yours with the matching blazer. 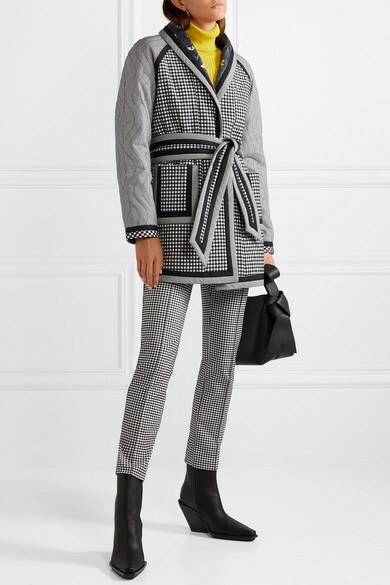 Shown here with: Opening Ceremony Coat, L.F.Markey Bodysuit, Acne Studios Shoulder bag, Ann Demeulemeester Ankle boots.